A while back, Nintendo announced that a special shiny version of Tapu Koko was going to be released for Pokémon Sun and Moon. 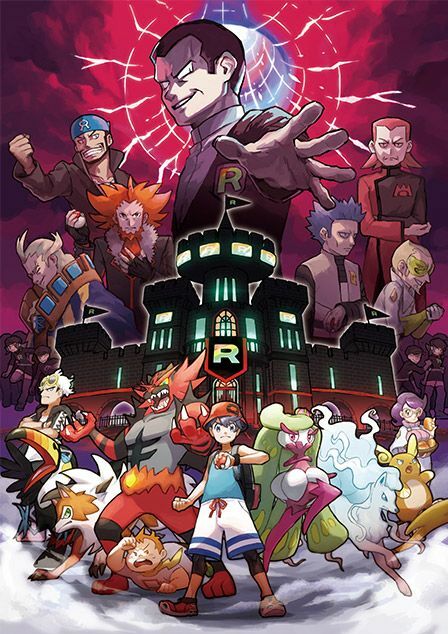 This was as part of a Japanese movie campaign, and let players use a form of the Pokémon otherwise impossible to get in the normal game (legendaries like Tapu Koko are ‘shiny locked’ by default). However, this annoyed a few non Japanese fans. 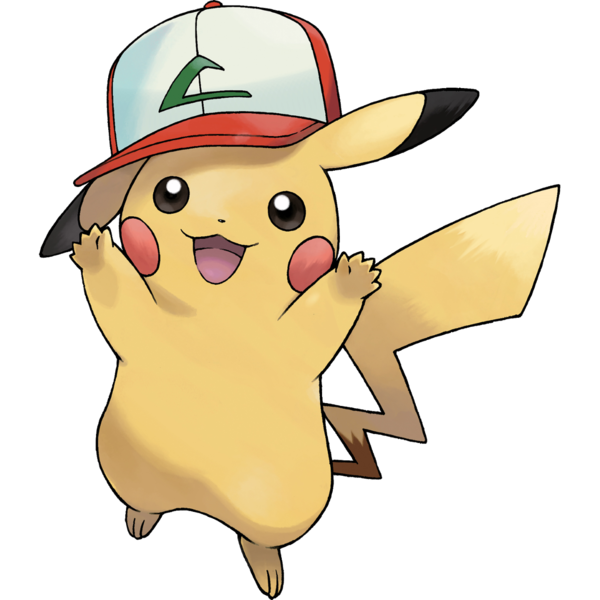 After all, why was Japan the only ones seemingly getting this Pokémon? Why give out these shiny versions of Pokémon in only one region? It all seemed like a bit of a waste. Or more precisely, another opportunity where those outside of Japan got a bit screwed over. But now that’s all changed! Why? Because now the shiny version of Tapu Koko is being given out through the game’s ‘Mystery Gift’ functionality worldwide! As a result, people in Europe and America can download it to their game too! So every Pokémon Sun and Moon player can get this version of Tapu Koko until the promotion ends on August 14th 2017. But how good is it? Is it worth getting this version of Tapu Koko for anything other than collection’s sake? Definitely. 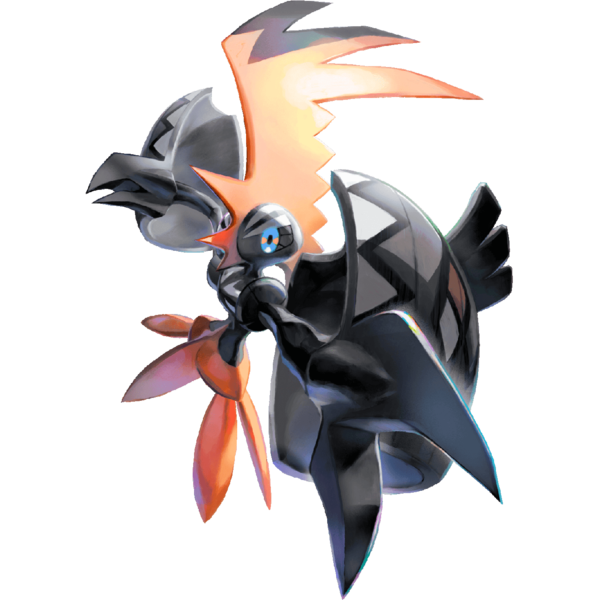 Tapu Koko is one of the best new Pokémon in the entire game. 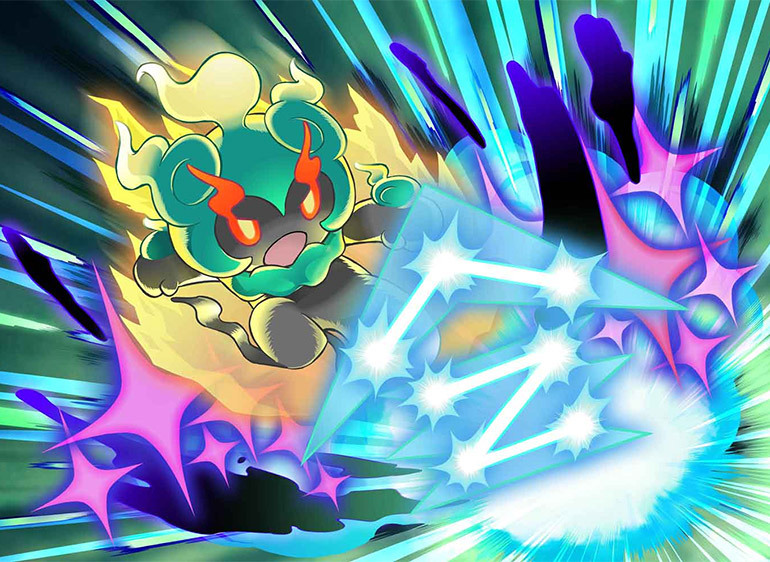 An Electric/Fairy type Island Guardian legendary from Melemele Island, its useful ability and moveset has made it a fixture on a number of tournament winning Pokémon teams. And well, the format of the giveaway makes it even better. Why? Because as far as I know, Mystery Gift isn’t limited by your progress in the actual game. You can use Mystery Gift the minute you start the game and get said Pokémon the second you reach the first city. This means you can get a Tapu Koko before even the first Trial. Which is pretty damn impressive given how normally it’s only available after defeating the Pokémon League at the end of the whole game. So yeah, get it as soon as possible. Because once you do, absolutely nothing will put up much of a fight afterwards!